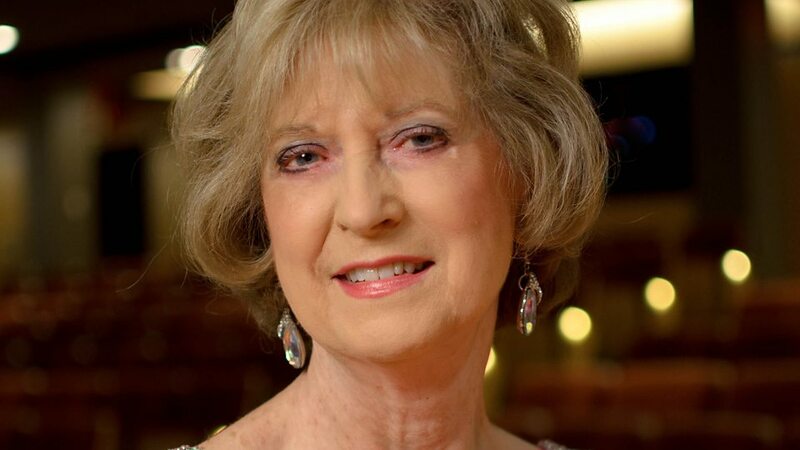 Valerie Tryon is a world-renowned concert pianist. Born in England, the youngest student to be admitted to the Royal Academy of Music in London, she still travels to Europe annually to perform, and manages an extraordinary schedule, in North America and abroad, of recitals, recordings, master classes and teaching. Valerie’s repertoire is vast and diverse, with particular renown for her interpretations of the Romantic composers. Retiring with an honourary docorate from McMaster University, where she was Artist-in-Residence and Associate Professor for many years, Valerie continues as Artist-in-Residence and teacher at Redeemer University in between her many concerts and recitals worldwide. She is a Fellow of the Royal Academy of Music, a Juno Award winner, a Gallery of Distinction Inductee, holds the Harriet Cohen Award for Distinguished Services to Music, and the Franz Liszt Medal, from the Hungarian Ministry of Culture, for her lifelong commitment to and promotion of Liszt’s music. In December 2017, she was award Canada’s highest honour, the Order of Canada, performing at the awards dinner for Governor General Julie Payette, at her request.